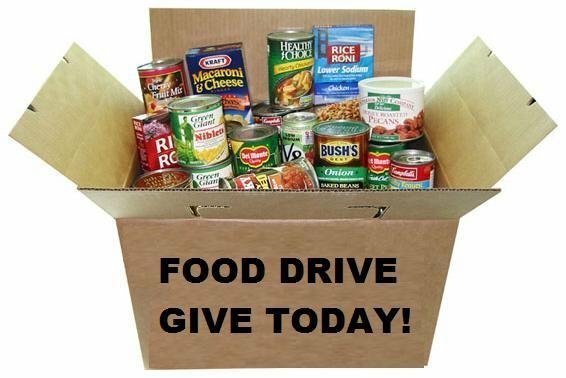 The 6th-8th Grade SGA at HMS will be hosting a "Canned Food Drive" starting tomorrow (Nov. 16th) through Dec. 13th. Please bring some canned food to school to help support those in our community that may be in need during this holiday season. Each classroom will have a box where students can drop off their items. Please contact Mrs. Laudicina or a SGA member if you have any questions.